Larry D. Smith Correctional Facility in Banning, California. Robert Presley Detention Center in Riverside, California. West Valley Detention Center in Rancho Cucamonga, California. As a notary we are aloud to go in to see an inmate anytime during visiting hours without having to have a scheduled appointment in advance. 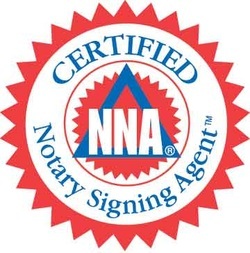 With over 17 years of notary jail visits under our belt we are very familiar with the required procedures of jails which is helpful especially if you are new to this. So if you want a jail wedding or simply get a document notarized like a power of attorney, we can help you every step of the way.